The East Fork of the Lewis River flows from Gifford Pinchot National Forest through Clark County to the North Fork of the Lewis River. The two converge in Woodland, WA then flow into the mighty Columbia River. Several regional and state parks along the river offer hiking, swimming, white water and recreation opportunities to the public. Due to habitat restrictions and shoreline protections, existing homes are extremely desirable. 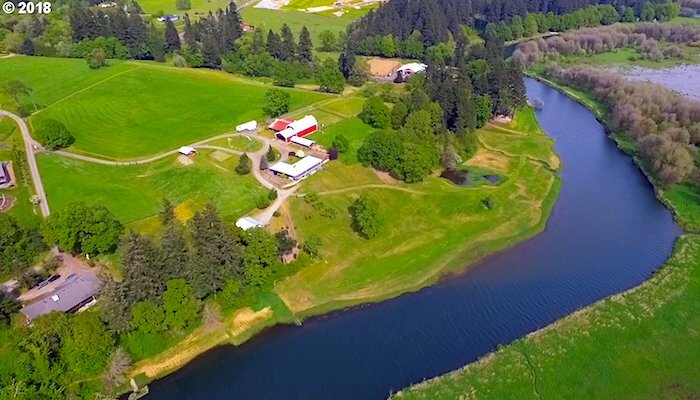 As weather warms up the market for waterfront properties throughout Clark County jumps, yet the market for East Fork properties is constant throughout the year. Median Days on Market was 76 days – homes along the East Fork do not last long!